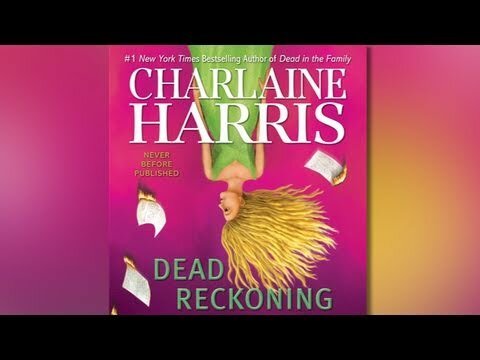 Charlaine Harris' New York Times-bestselling Sookie Stackhouse novels—enormously popular in their own right—are the basis for the hit HBO series True Blood. As an Anthony Award winner, a fan favorite mystery writer, and a prolific novelist with a new series, no one is better poised to reveal the ins and outs of character development and suspense building. 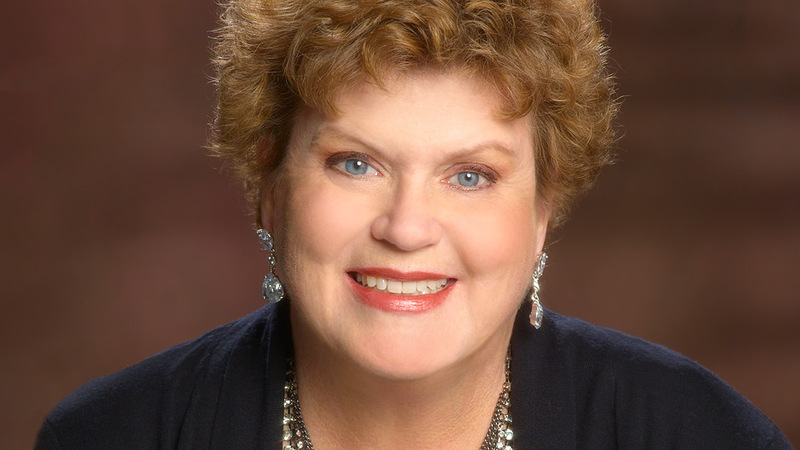 Charlaine Harris, who has been writing mysteries for over twenty years, is a native of Mississippi. Born and raised in the Delta, she began training for her career as soon as she could hold a pencil. Thanks to this ever-growing fan base, Harris is a staple on the New York Times bestseller list and is the only author to accomplish the feat of having nine bestsellers at one time. She is the author of stand-alone novels as well as several hit series. Harris’ Sookie Stackhouse novels concern a telepathic barmaid in southern Louisiana dealing with vampires, werewolves, and other creatures of the night. The first book, Dead Until Dark, won an Anthony Award for best paperback mystery of 2001. Each book has gathered more readers to enjoy the books’ unique blend of mystery, humor, romance, and the supernatural. In 2008 HBO adapted the novels into the Emmy-award winning series True Blood, which ran for seven seasons. In 2014 Harris published Midnight Crossroad, the first novel in her newest series about a tiny Southern town inhabited by strange, mysterious, and supernatural residents. Day Shift and Night Shift soon followed. In May 2016 NBC announced they would adapt the Midnight, Texas books into a television series. In addition to her work as a writer, Harris is married and a mother to three children. A former weightlifter and karate student, she is also an avid reader, cinephile, and member of the vestry of St. James Episcopal Church. She is a member of the American Crime Writers League, Sisters in Crime, the International Crime Writers Association, and the Mystery Writers of America, where she has served as a board member and former president. Charlaine discusses the creation and development her popular characters, and how the elements of a novel combine to achieve an overall atmosphere and effect. We certainly enjoyed hosting Charlaine Harris! Charlaine is a very gracious, wickedly funny woman, who very much impressed the students attending the event. Our community was treated to a personable talk and wonderful evening with Charlaine Harris.